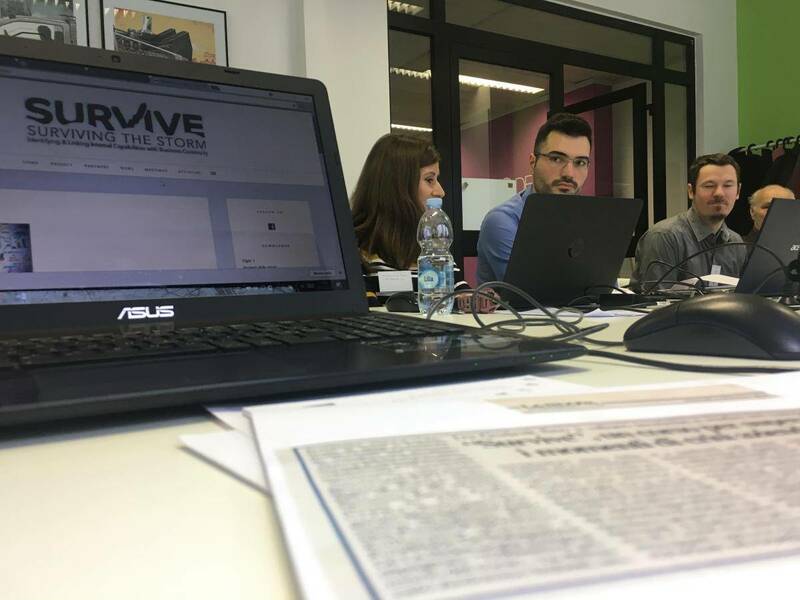 On March 11 and 15, 2019, in Sofia, Bulgaria, the fifth transnational meeting of the project was held “SURVIVE – Surviving The Storm: Identifying & Linking Internal Capabilities with Business Continuity” – inserted in the program Erasmus+ KA2 Strategic Partnerships for Vocational Education and Training – Exchanges of Practices – project number 2017-1-IT01-KA202-006081, organized by the Bulgarian Management Association (BMA). 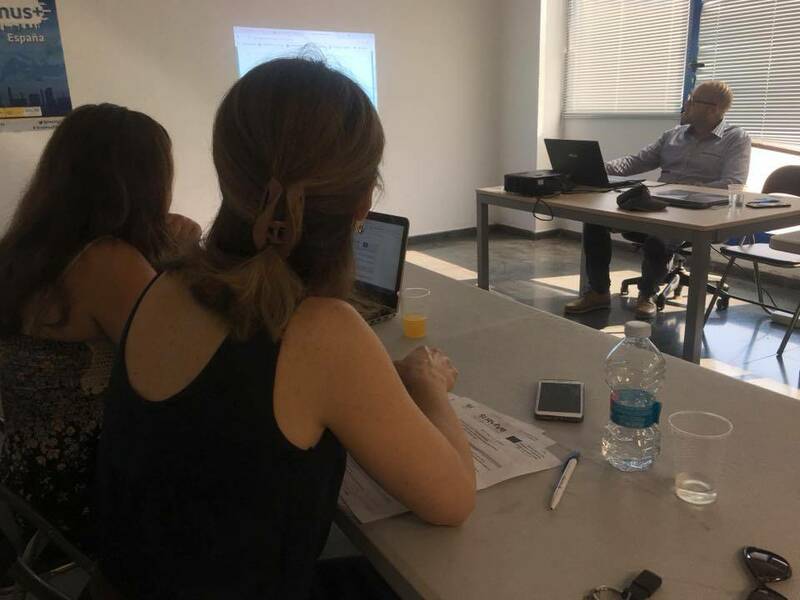 In the presence of the partners from Poland (Euro-Idea – Cracóvia), Portugal (Epralima – Arcos de Valdevez), Spain (Fundation Trabajadores Siderurgia Integral – Barakaldo Bizkaia), and Italy (Godesk – Potenza and Sharing Europe – Florença), with the aim of investigating and identifying the secret of the companies’ success, which during the crisis period allowed them to overcome difficulties and survive, often taking advantage of this moment to increase its markets and turnover, BMA, the organizer, promoted training on business management systems and export policies. Meeting the agenda, we visited Amet, Ltd., which is dedicated to the development, production and distribution of electronic medical equipment, where exports are key to success. Also we visited was Sofia Tech Park, an incubation and technological development center, fundamental for business development. We also met Callcen, Ltd., a software company that seeks to consolidate its position in the market. 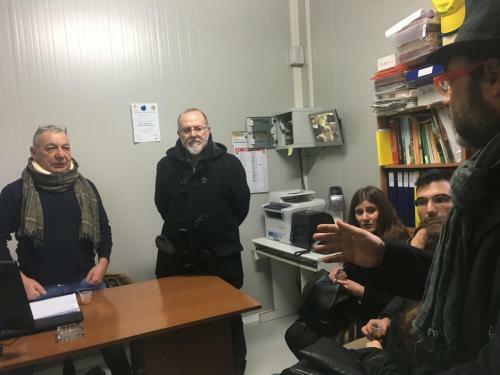 There was also time dedicated to cultural enrichment activities in order to make contact with local wealth, both in terms of architectural heritage and gastronomy. 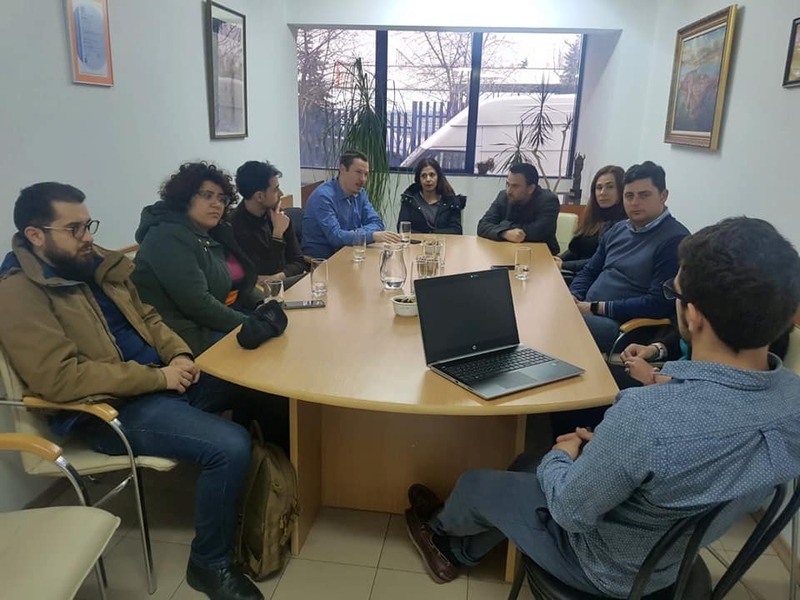 After completing the agenda of the event and to finish, the calendar for the next meeting and study visit in Greece, to be held on 2-3 April and 13-17 May respectively, was recalled. 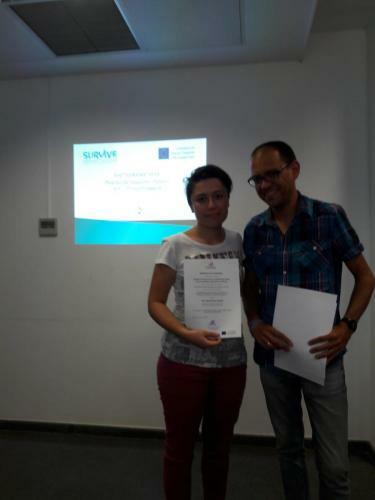 Here you can find the training AGENDA and E-BOOK from the Training.